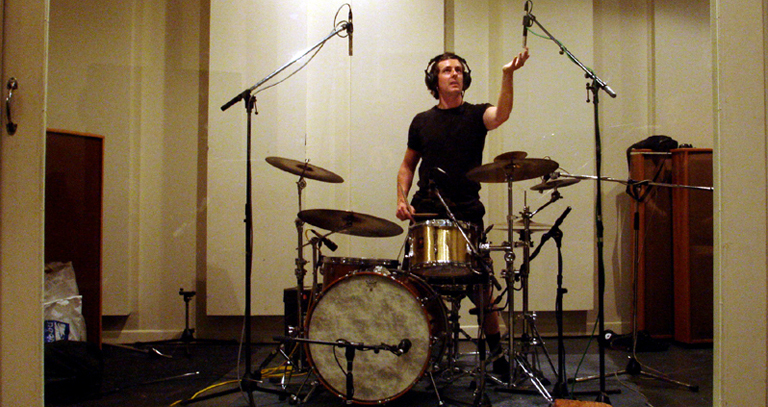 The drum kit is probably one of the first instruments to overdub once you have a guide track down, but unfortunately it’s also one of the trickiest instruments to get sounding exactly how you want it to. 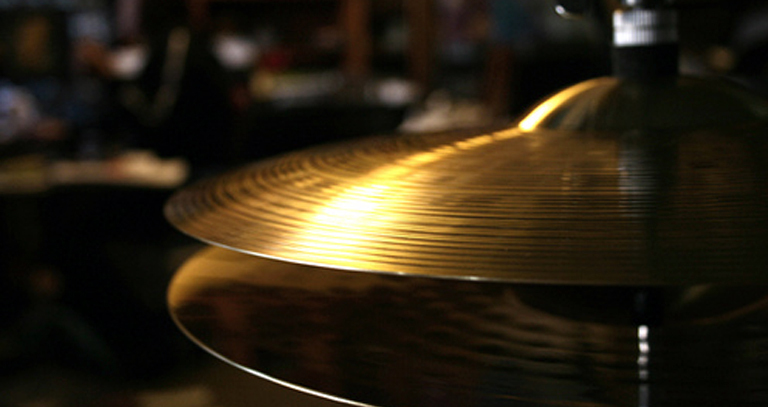 It contains so many individual drums, chimes, cymbals and bells which are all different tones and timbres but all so physically close together that you are constantly trying to contain spill. Getting a solid stereo image of such a large collection of different elements can be hard, and getting the right sound from each component is even harder. 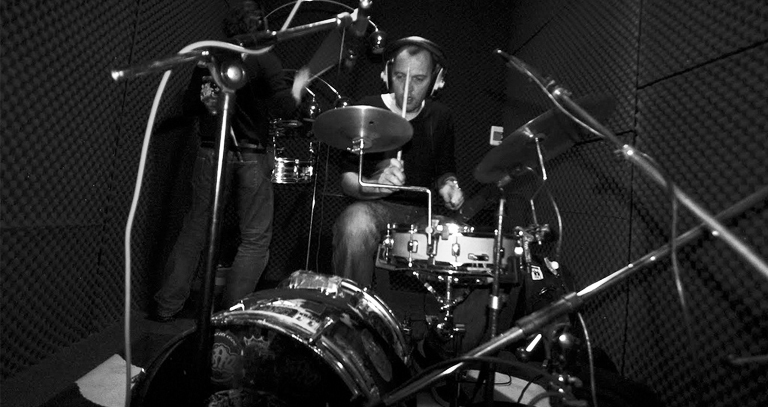 Getting the right sound on the overheads is the first thing you focus on for drums, because they give a really good stereo image of the kit and produce a lot of the actual tone too. Try out as many mics as you can to see what works best, large or small diaphragm condenser mics are probably more useful than dynamics. 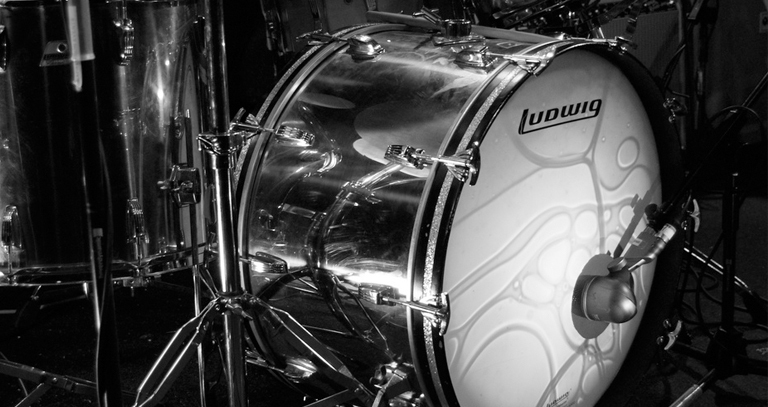 Prioritise the snare drum and cymbals but don’t neglect the kick drum either, because even if you were to filter out all the low end of the overheads you would still be left with the click of the kick beater, so get it sounding as good as possible first. More info here. 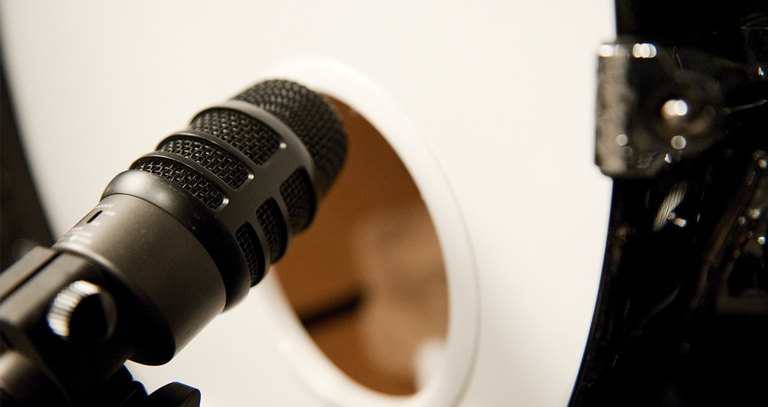 Needing a kick mic is almost a certainty, because it gives the close and deep sound that you can’t usually get with overheads and which you need for a really good overall drum sound. It won’t have much spill from the rest of the kit anyway, so there’s not really a downside to having one. More info here. 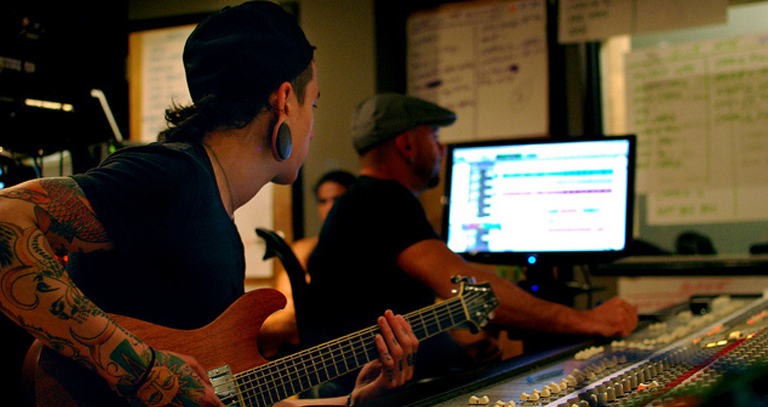 This is likely to be a driving force in most songs, so will need to be strong in the mix. 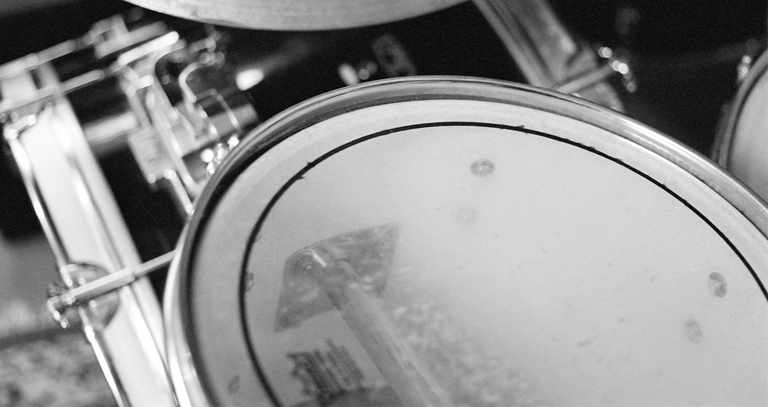 There are lots of different ways of mic’ing a snare drum, and none are really ‘wrong‘ so it’s a great time to experiment and try new mics and techniques. More info here. 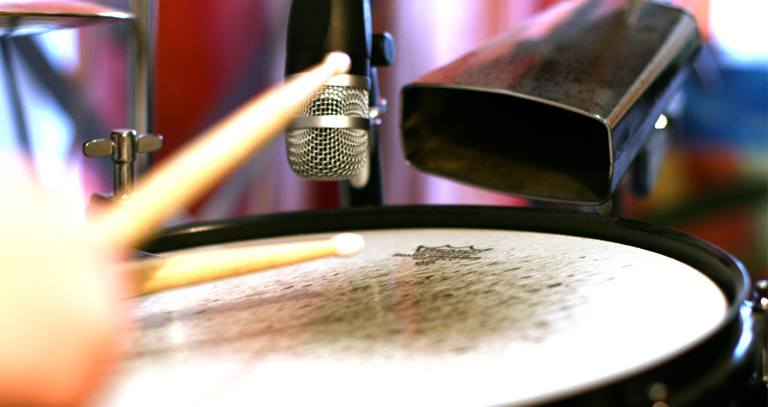 Although you will probably get enough hi-hat on the overheads, a close hi-hat mic is useful to give it more definition in the mix. More info here. Some engineers prefer not mic them because they are present enough on the overheads, but individual tom mics give you more control over their position in the stereo image, and can be useful to help fix mis-hits or quiet playing. They are prone to a lot of spill from the other toms, but this can easily be cut out with a simple gate in the mix. More info here.